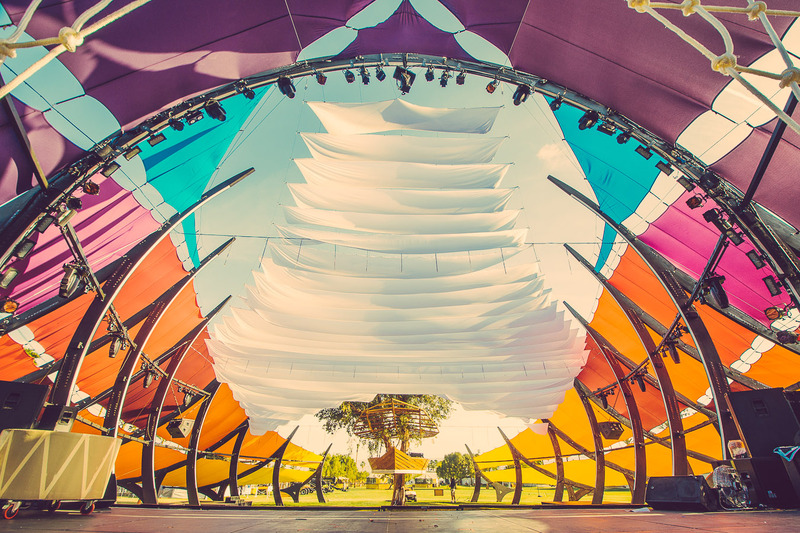 Big Fish is a spacious and visually engaging stage designed to hold large crowds while still allowing for a communal and colorful experience. Big Fish clocks in at 146 by 145 ft and is supported by a body of 22 ribs and 126 pieces of recycled and reused plywood. 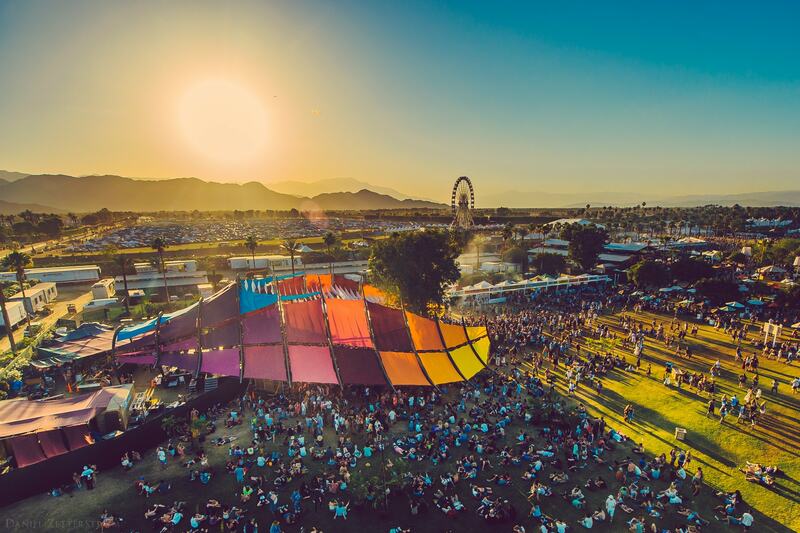 It first made its debut at Coachella 2015 as the Do LaB stage and was also inaugurated as LIB 2015’s new and improved Thunder Stage. 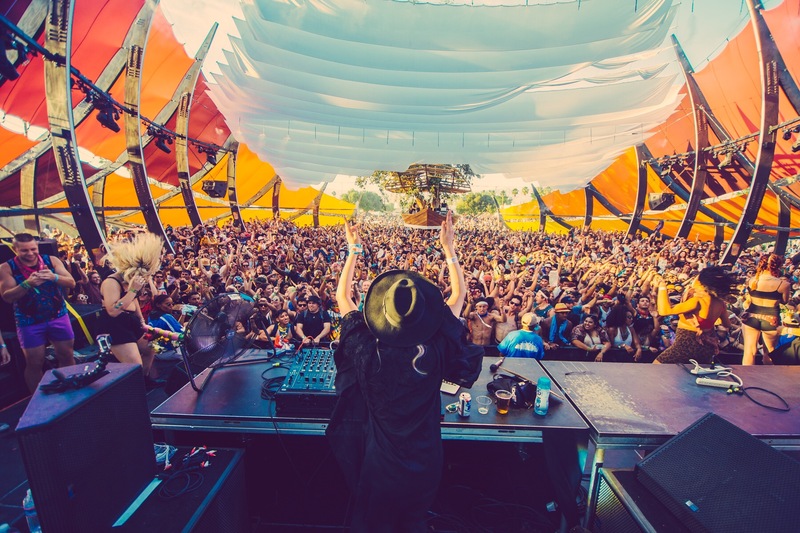 At Coachella, the Big Fish quickly became home to many festival goers as it provided space, shade and an all around imaginative experience. 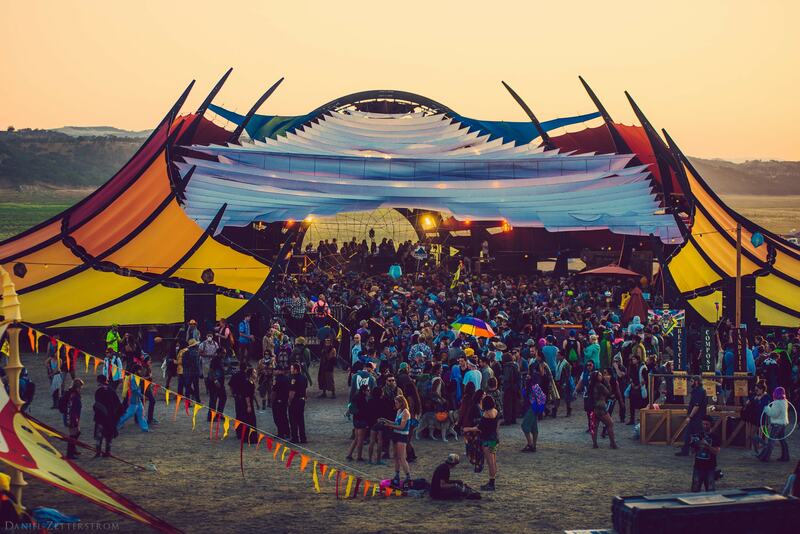 Big Fish was also inaugurated as LIB 2015’s new and improved Thunder Stage. 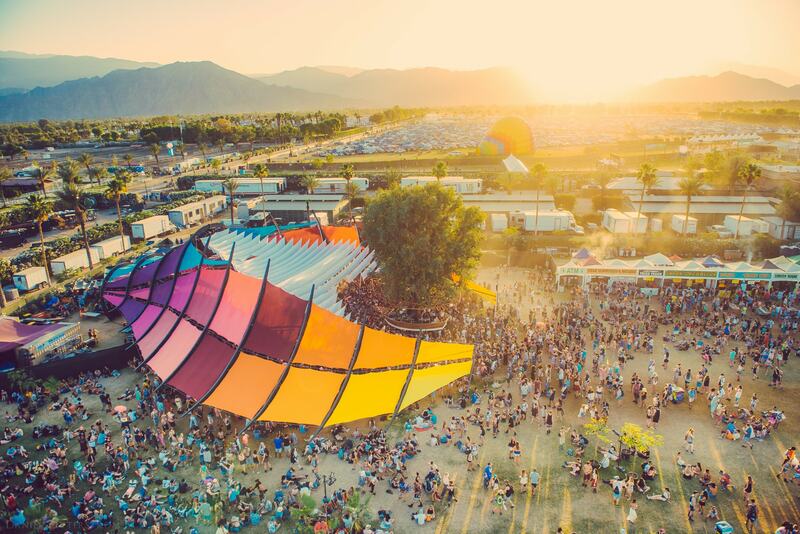 where it created energized bass heavy rumbles, providing a large amount of shade for daytime dancing and a huge area for bass and glitch lovers to get down.